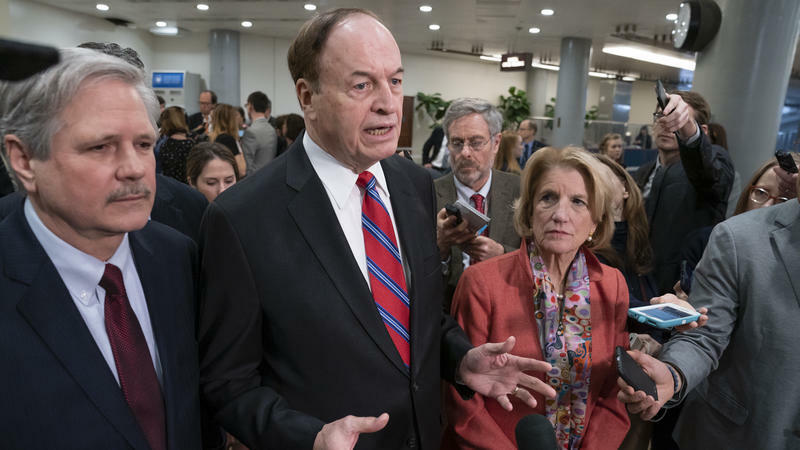 A bipartisan border security deal was approved Thursday evening by the U.S. House and Senate, but since funding for a border wall fell short of President Trump’s expectations, he declared a national emergency Friday to seek funds elsewhere. But the ongoing controversy over a physical barrier persists. Reporter Melissa del Bosque exposed an environmental threat in her Type Investigations article. Congress will consider Thursday a $333 billion spending package that includes funding for border security and border wall construction in South Texas. The bipartisan package allocates more than $1.3 billion for the construction of border fencing in the Rio Grande Valley and protects some parts of the region.